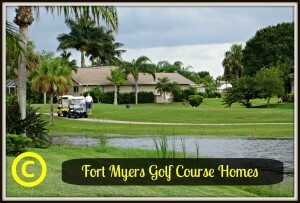 Fort Myers is also known for its brilliant parks and recreation facilities, including golf courses. A diverse number of golf courses can be found in the Fort Myers area, catering to any kind of golfer. Championship courses are available with club houses and memberships for the more advanced golfers, while public courses are also available for the beginners and casual golfers. The parks of Fort Myers are well maintained and offer acres of green space for recreation and leisure. There are also ecological preserves where nature can be admired in an environment where it is protected. 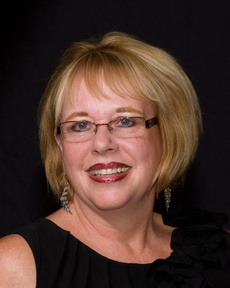 Fort Myers is a true gem, in which beauty can be seen in the homes and in the landscape.